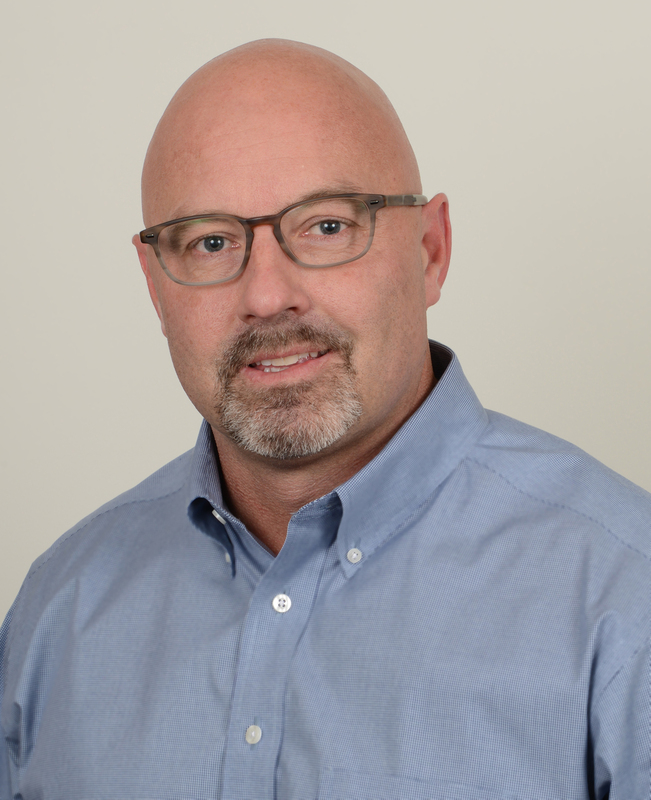 YORK, PA, U.S.A., October 27, 2015: Robert Deitrick, vice president of global sales for Graham Engineering Corporation, has appointed Steve Maxson to be the company’s global director of business development – medical. Maxson joins the group from Raumedic Inc., where he was technical sales manager focusing on polymer technologies for minimally invasive medical devices. He was previously an account executive for Vante, and vice president of medical extrusion systems at American Kuhne, now a brand of Graham Engineering Corporation. He holds a BSc. degree in mechanical engineering technology from Wentworth Institute of Technology and an MBA from Rensselaer Polytechnic Institute. The Graham Group acquired majority interest in American Kuhne in 2012, followed by Graham Engineering Corporation’s acquisition of Welex in June 2013. Together, Graham Engineering, American Kuhne, and Welex create a convergence of leading technologies, people, and capabilities in extrusion. Graham is a privately held company headquartered in York, Pennsylvania, USA. Graham Engineering is the global standard in wheel and industrial extrusion blow molding solutions, with 400 installations in 20 countries. Graham Engineering offers package design, product development and processing expertise, along with monolayer, multilayer, and barrier extrusion blow molding equipment and technology upgrades. Visit www.grahamengineering.com. American Kuhne is the preferred provider of engineered solutions for plastics, rubber, and silicone extrusion. American Kuhne solutions comprise standard and custom single screw extruders, feed screws, extrusion systems, and specialized turnkey systems for laboratory, medical tubing, narrow web, wire and cable, pipe, tubing, and profile applications. Visit www.americankuhne.com. Welex is the global standard in high performance sheet extrusion solutions, with over four decades of leadership. Welex solutions are installed in more than 3,000 customer locations in 69 countries. The company’s innovations include co-extrusion and multi-layer methods that lead the industry as well as dozens of barrier lines installed globally. Visit www.welex.com.